It's unclear if he can actually revive this franchise. The G.I. 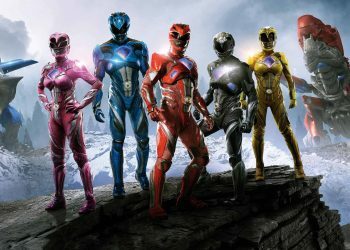 Joe films based on the Hasbro toy line were not well received but it managed to rake in a decent amount of cash. The first film Rise of the Cobra and the second one Retaliation were released in 2009 and 2013 respectively but in case you didn’t know, there’s more on the way. The next film titled, G.I. 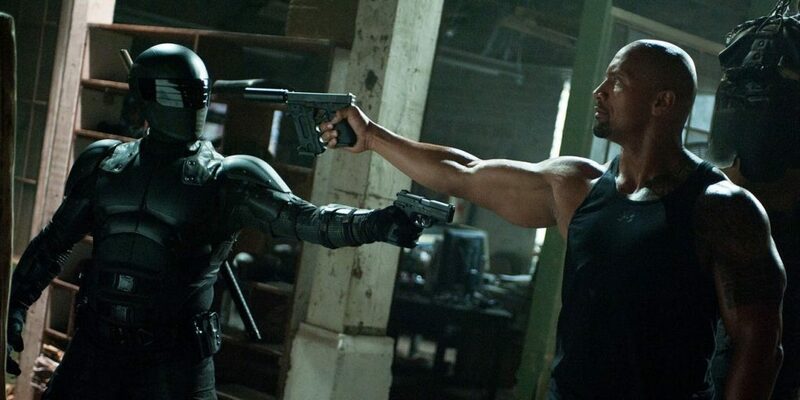 Joe: Ever Vigilant is scheduled for a 2020 release but it looks like there’s more plans to keep this franchise afloat with a Snake Eyes spin-off. In case any of you forgot (Who could blame you? 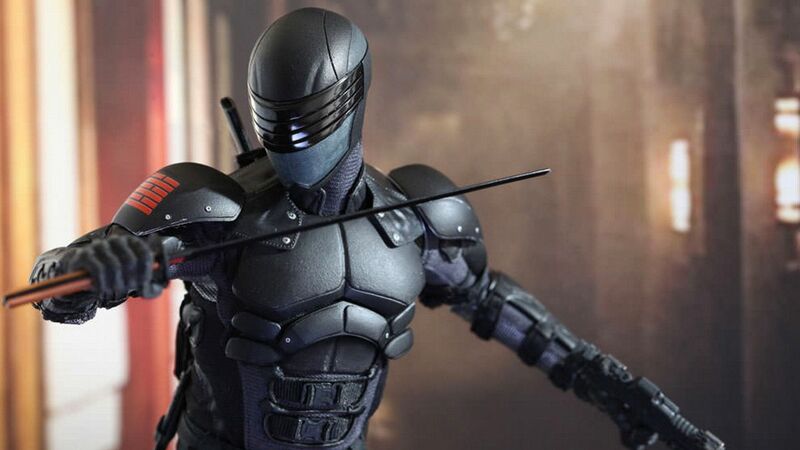 ), Snake Eyes is a silent ninja commando who wears black a lot. Ray Park played him in the original film but no one really remembers that so it may not really matter all that much. It is unclear if we’ll see Park returning but it looks like Paramount is in talks with Robert Schwentke to serve as director for the project. Variety reports that Robert Schwentke and Paramount are in early talks to direct the G.I. Joe spin-off, Snake Eyes. Schwentke directed the critical acclaimed war drama The Captain and RED along with some s–ty films with the likes of R.I.P.D. along with the second and third installments of the Divergent series, Insurgent and Allegiant. 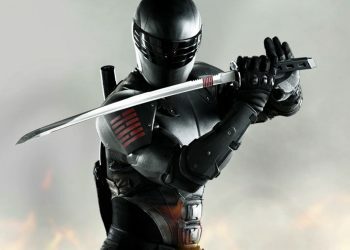 It’s unclear what Schwentke can bring to Snake Eyes cause he can no doubt direct action with the likes of RED but with how things went on with his other big-budgeted films, it doesn’t look promising. However, he seems to be turning things around with his latest feature The Captain so maybe the man does have something to offer this franchise.